Welcome to Spine Pain Center, where we specialize in chiropractic care. If you are new to the area or new to chiropractic services, we invite you to come and visit our Mount Pleasant and North Charleston centers. Our chiropractors are skilled in all areas of pain management, spinal manipulation, and physical therapy. We have centers in two locations throughout South Carolina. To our credit, our staff has more than 40 years of combined professional, medical and physical wellness experience. At your first visit to our center, you can expect a full explanation of the type of services we offer and details as to how we can care for your body. We review your past and present medical history, and your immediate and long-term goals. Next, we will then evaluate your situation, complete a full examination, and take X-rays, if needed. Depending on what we find, we will discuss our findings, and devise an individualized treatment plan to meet your needs. We check your spine to make sure it is in alignment with the rest of your body. Your spine supports your entire skeleton system. Although your spine is made up of lots of bones, it is also flexible. Your spine allows your body the freedom to move in any direction, and when your spine is injured, the movement of your limbs, joints, and muscles are restricted. We accept personal referrals, job referrals, medical referrals and referrals from family, friends, and coworkers. If you are a patient or want to receive the latest information about advances made in chiropractic care, you can opt-in to receive updates in your email account. This information is available to anyone who is interested in taking charge of their physical and mental well-being. As a new patient, we have options! We offer new patient forms online at the new patient center, which are designed to save you time. This allows you the convenience of telling us a little bit about your situation before you come into the office, and allows us to prepare for what you need us to do for you. Once you complete the new patient form, you can submit it online. This process will speed up your appointment date and allow us to better assist you. Money can be a problem if you are operating on a budget, which is why we have implemented several payments plans to meet every budget. We accept auto accident insurance, workers compensation, Medicare and most insurance plans. 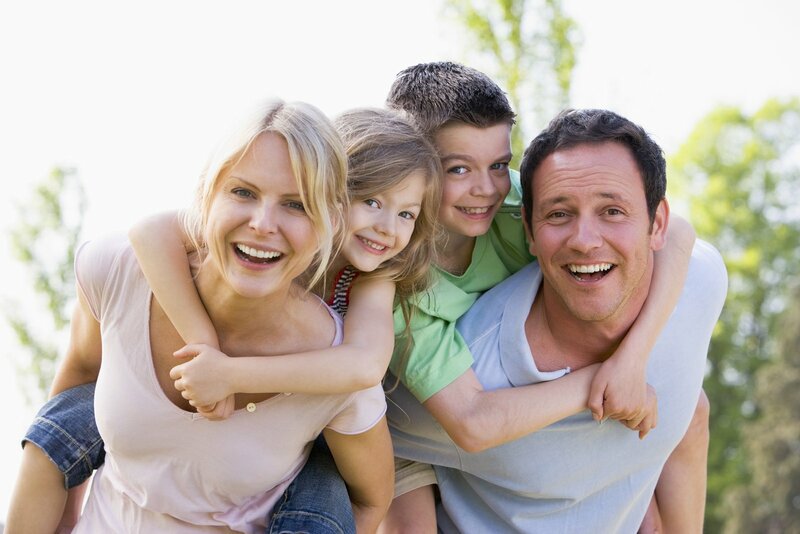 Patients with no insurance can opt for our flexible payment plan, and we offer plans for the entire family. Schedule an Appointment with Spine Pain Center in Mount Pleasant and North Charleston, SC Today! You can use our online form to schedule your spinal appointment at one of our two locations. You can also call our Mount Pleasant office at (843) 884-8444 or our North Charleston, SC office at (843) 606-2412.